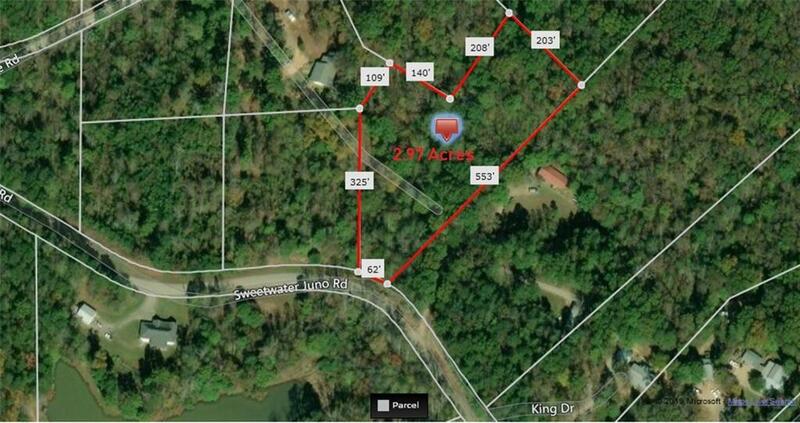 Secluded area of Dawson County with loads of privacy! 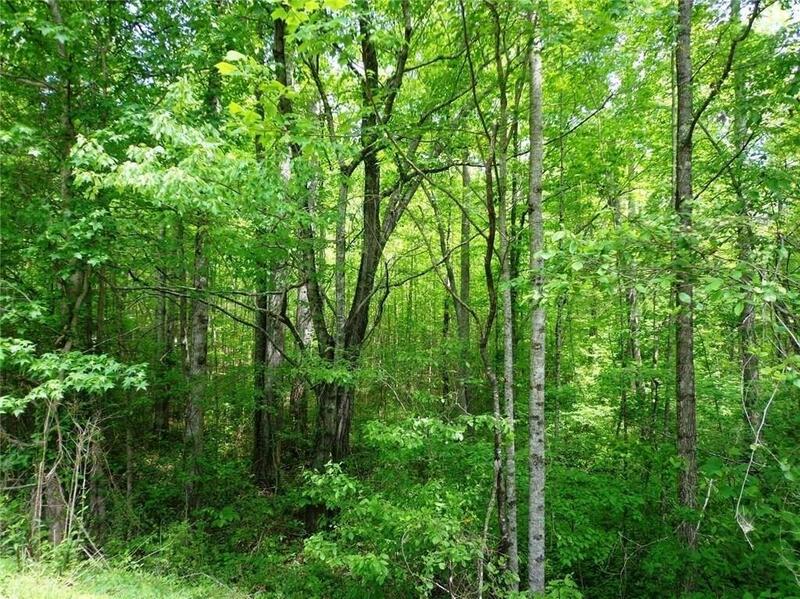 There are residences in the area but wooded terrain of this 2.97 acre tract keeps neighbors out of sight. No HOA or restrictions regarding what can be built (sorry, no mobile homes on this lot) so build what you want and keep all your toys on sight. 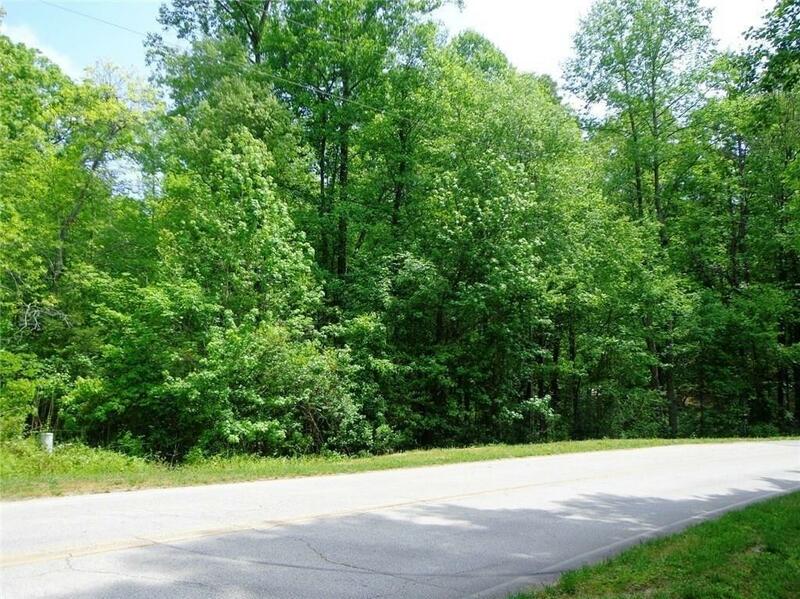 Enjoy your solitude while being close to all shopping needs and major roads. 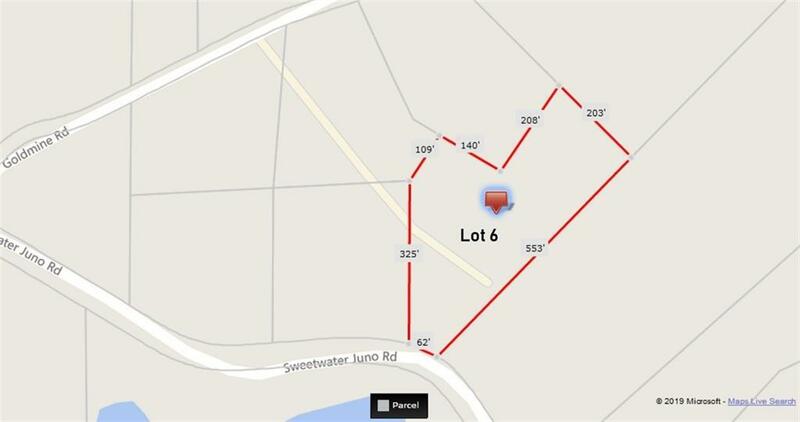 Ask about OWNER FINANCING WITH 10% down and/or special pricing and terms for purchase of this lot and lot 3 Goldmine Road for 4.97 acres total.